With the New Year approaching, people are planning to celebrate and sail into 2018 in style! 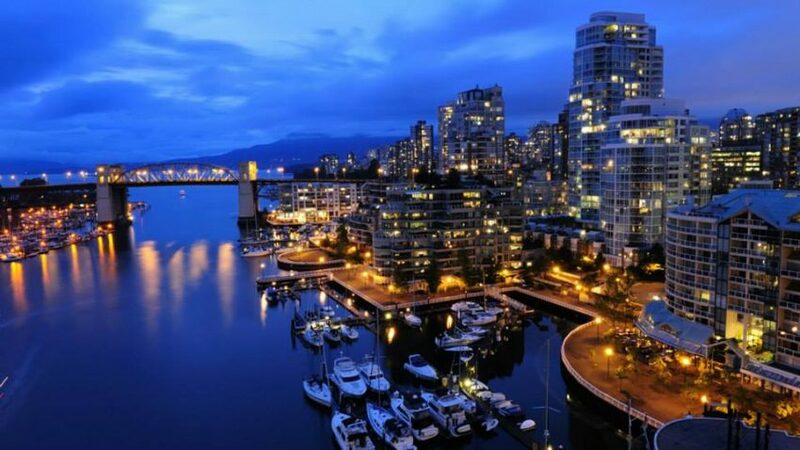 Those who own a yacht may want to celebrate in beautiful destinations of their choosing. In places such as Florida, Hawaii, and California, the ocean is right on your doorstep to take your yacht on. Some other places have beautiful lakes to cruise on as well. 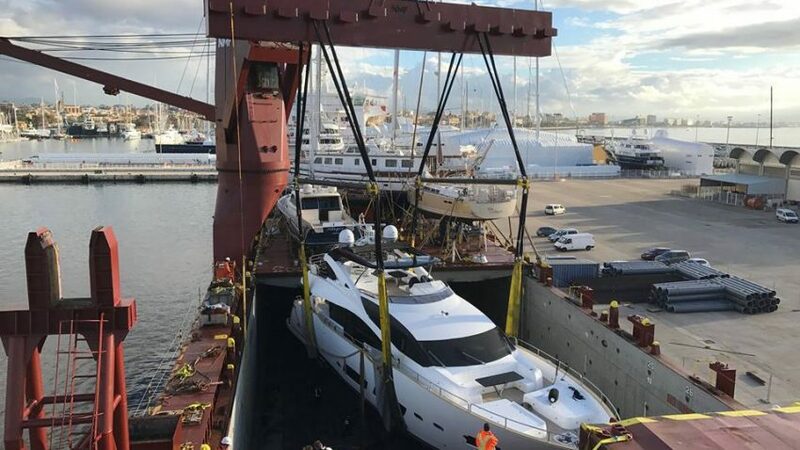 But if you want to travel to a specific destination of your choice, you may need to plan to transport your yacht now for the New Year. 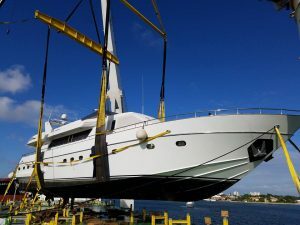 United Yacht Transport, the North American leader in yacht transportation, can help you with shipping boats anywhere you like. 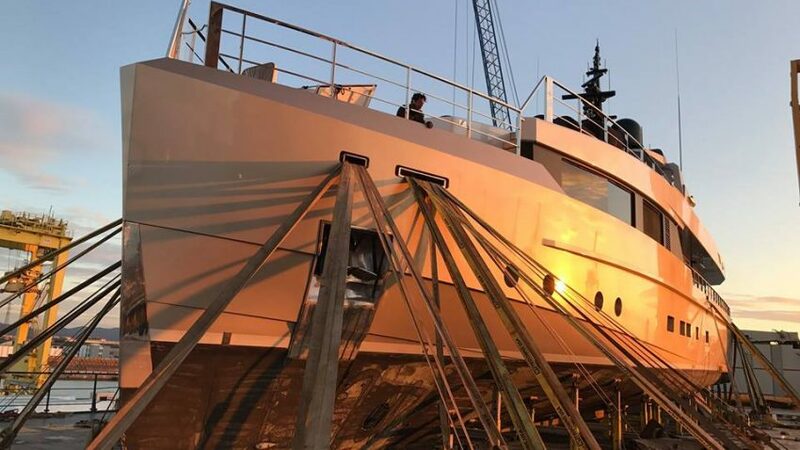 Hiring a reputable carrier for yacht shipping is essential for your peace of mind knowing that everything will be handled in the best possible manner and that your yacht will reach its destination without any problems. 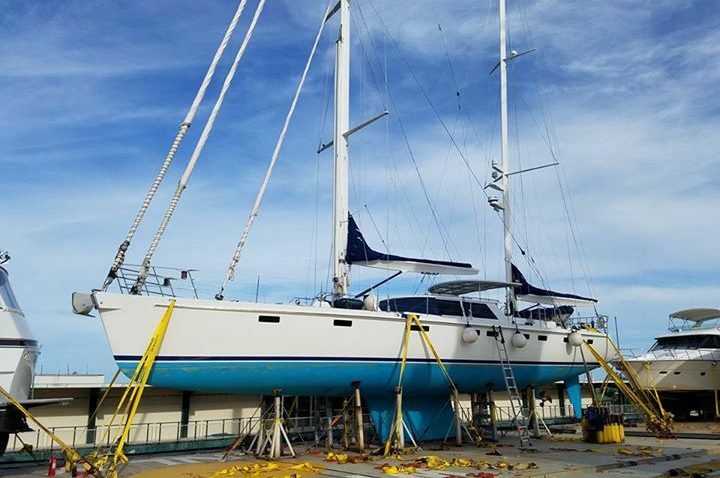 You can also avoid the unknown dangers of sailing the seas, as well as a lot of time and effort that comes with taking your yacht to its destination on your own. 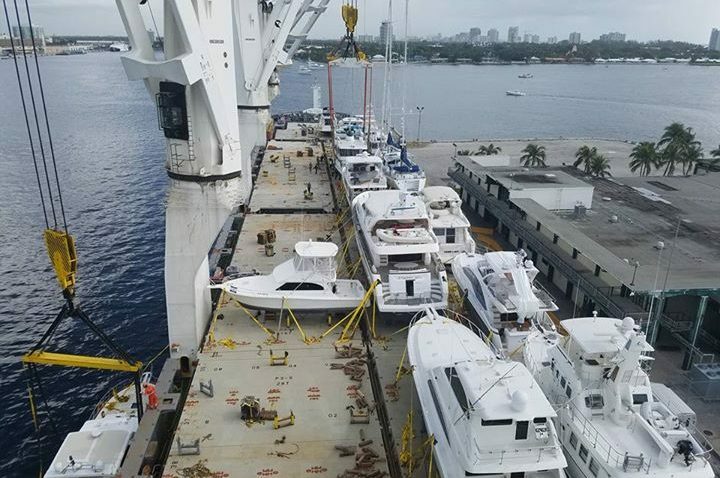 The unique set of challenges and risks are eliminated by transporting your boat with us. 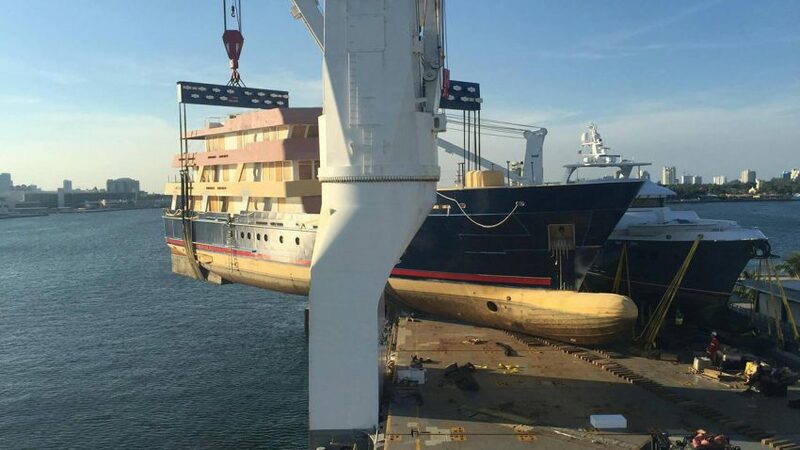 At United Yacht Transport, we specialize exclusively in transporting yachts to any worldwide destination. 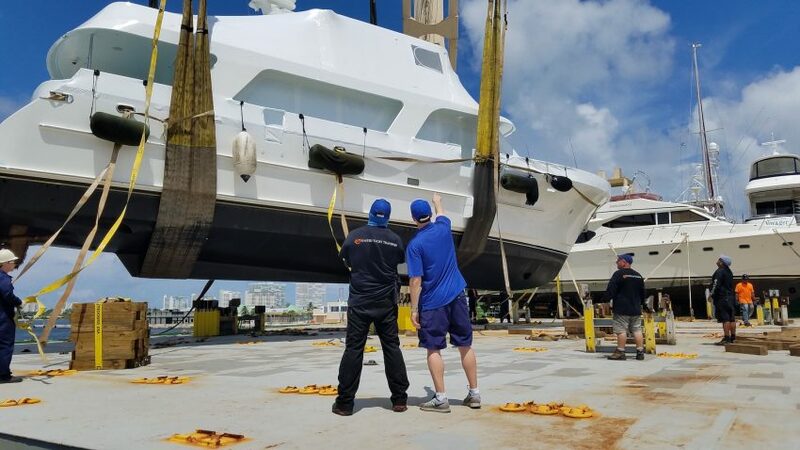 With our headquarters in Fort Lauderdale, Florida, we have a team of experienced professionals who handle all boats with the utmost care so that they reach their destination safely. 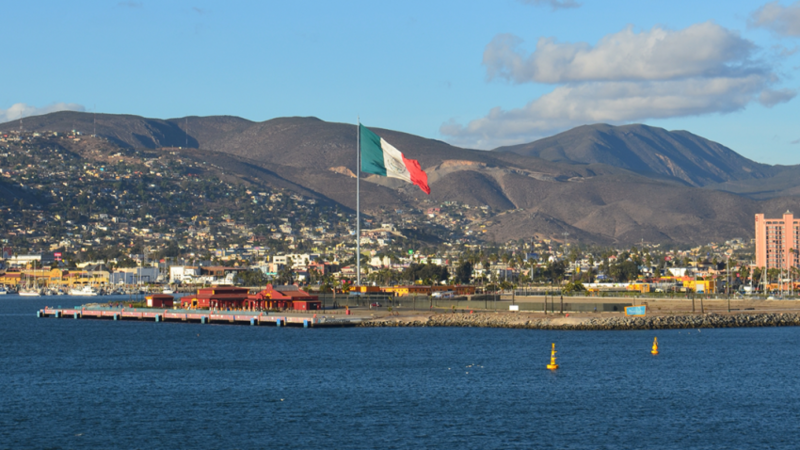 We offer regularly scheduled sailings to major destinations such as Mexico, the Caribbean, the Mediterranean, and many others. 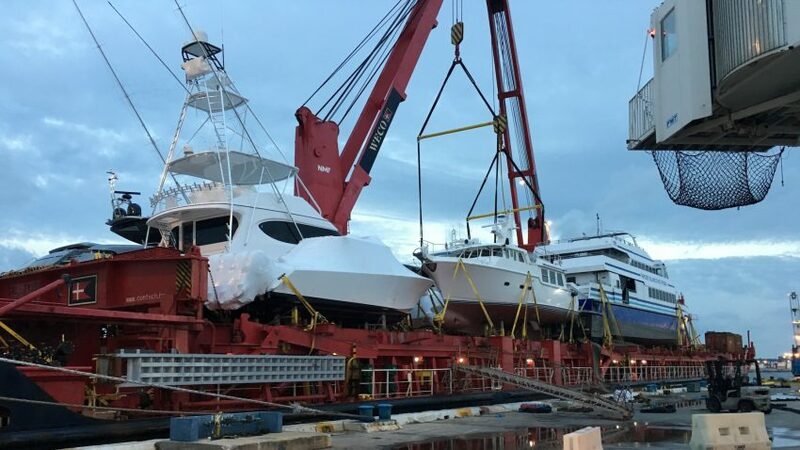 Utilizing large-scale yacht carriers means that we are able to offer very competitive prices for you. We are also able to schedule custom voyages to destinations such as Antarctica and the Maldives islands. 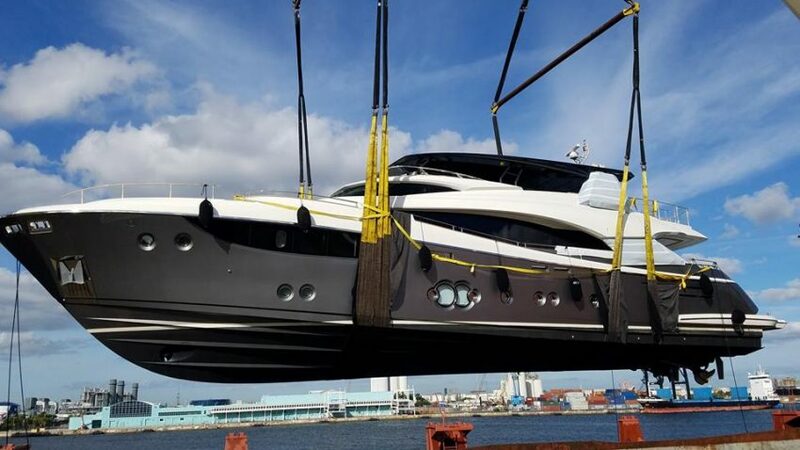 We are a licensed full-service yacht transport company with longstanding relationships with most liner service operators. This allows us to provide service for clients to destinations outside of our regularly scheduled ports of service. 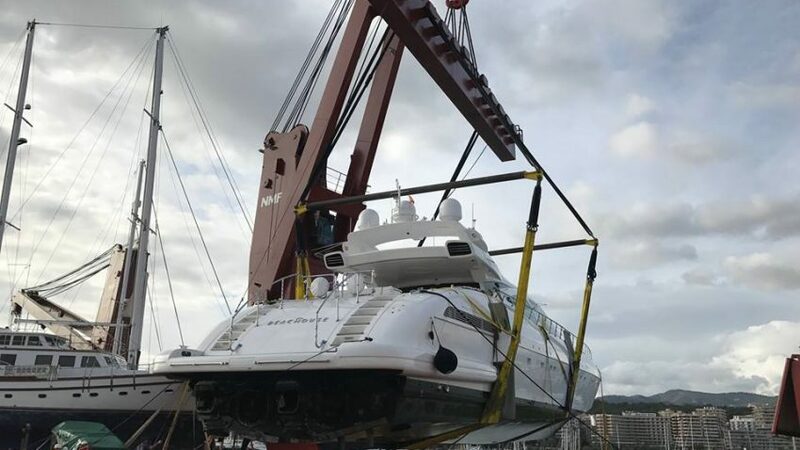 We are confident that with our comprehensive network of global agents and partners, all the details of your boat transport will be handled in a smooth and efficient manner. 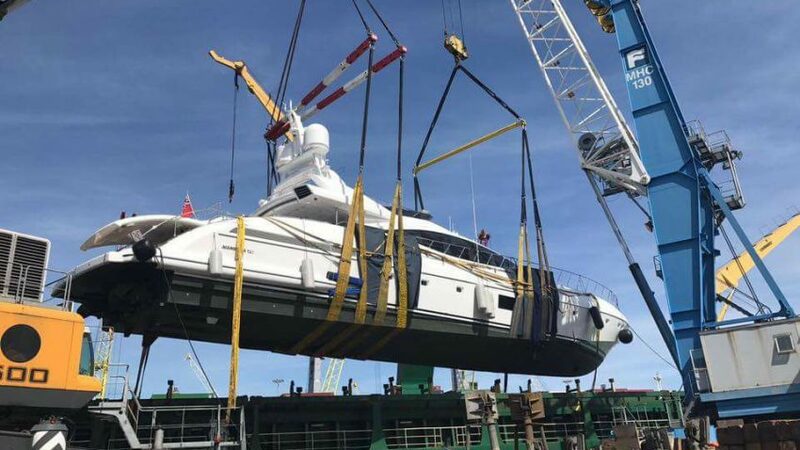 We are proud of our company and the work that we put in to ensure that each client is satisfied with the way their yacht transportation needs are handled. 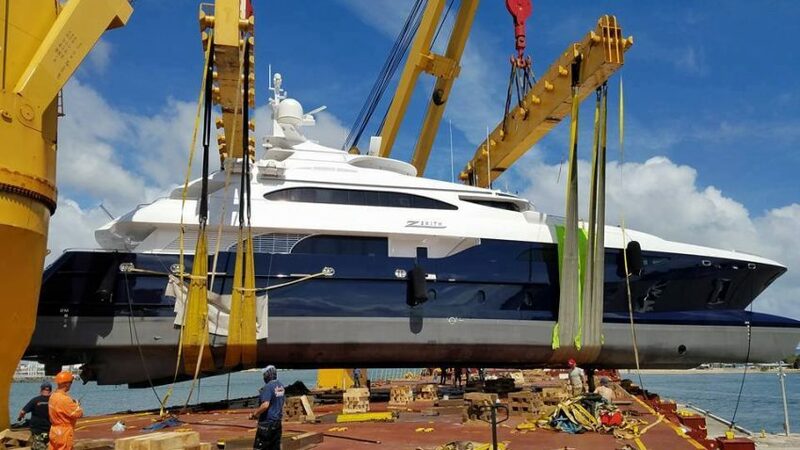 Since our start in 2012, we have handled the transport of yachts of all sizes on reliable and regular sailing schedules. 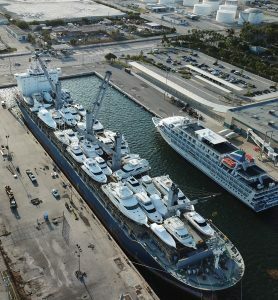 Some transport companies charter ships or have their own ships; we charter full ships, which allows us to schedule more frequent sailings for customers. What sets us apart from our competitors is our team of skilled and experienced professionals. Extreme care is taken in handling your boat by the industry’s most qualified people. By hiring us, you’re assured of reliable, year-round sailings, an unsurpassed care of service, and guaranteed lowest prices. We are sure to exceed your expectations in the level of quality and care that we provide. So call us today at 954-383-4448 for any information you need. For details about our procedures and policies, list of destinations, free quotes, reviews from past customers, and more, just visit our website. We are confident that we will exceed all your expectations in the quality and care of service you expect and receive. We are the career of choice if you want hassle-free and worry-free boat transport. 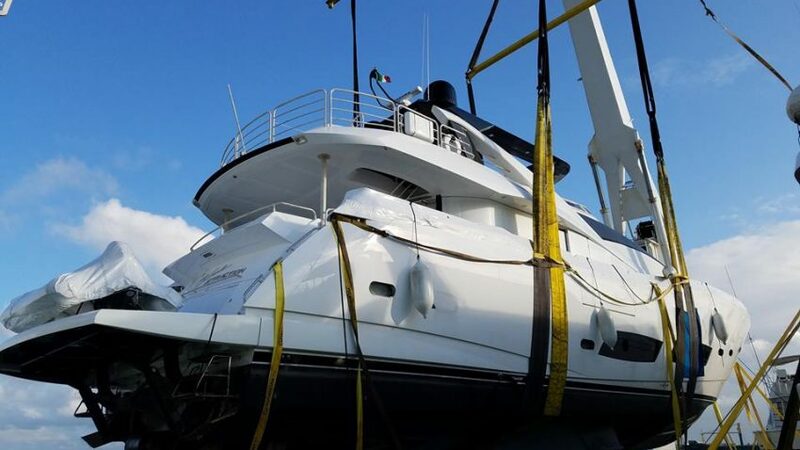 We are one of the few yacht carriers servicing all segments of the yacht transport industry. Having your yacht in a wonderful destination of your choice for the New Year can surely make a fantastic start to your year. 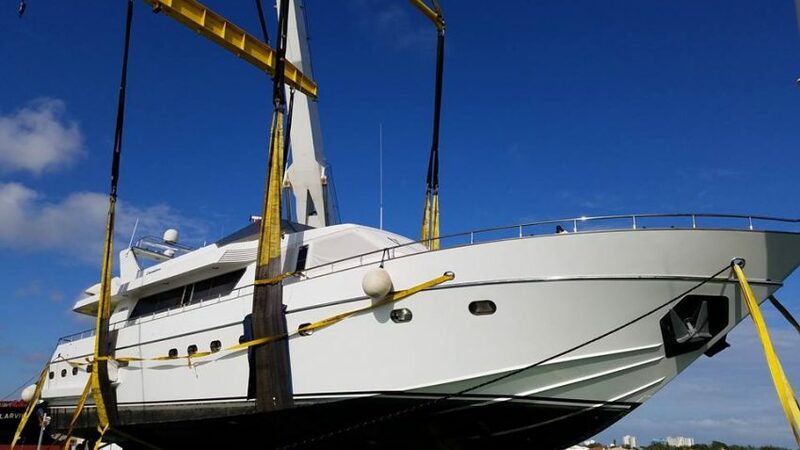 With United Yacht Transport, you do not have to set a limit to where you want to be to celebrate the New Year. 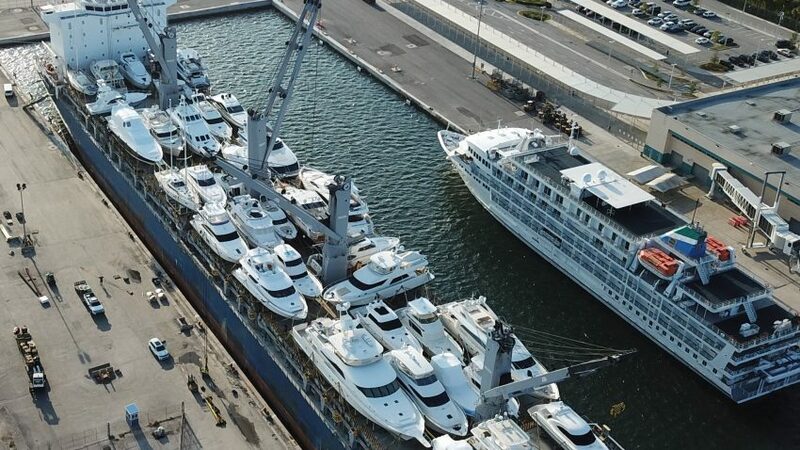 Just call us and let us know where you want your yacht transported. With our exceptional service, the broad range of transportation services, and the network of global partners, no destination is out of reach. Before you know it, you could find yourself welcoming the New Year on your own yacht in that special place you have always dreamt of visiting!